I was ready for more Spider-Man the minute I saw the end credits roll. It’s been a little over a month now, and while the addition of New Game Plus is appreciated, it didn’t quite sate the hunger we feel. Okay that’s enough Eddie Brock channeling. 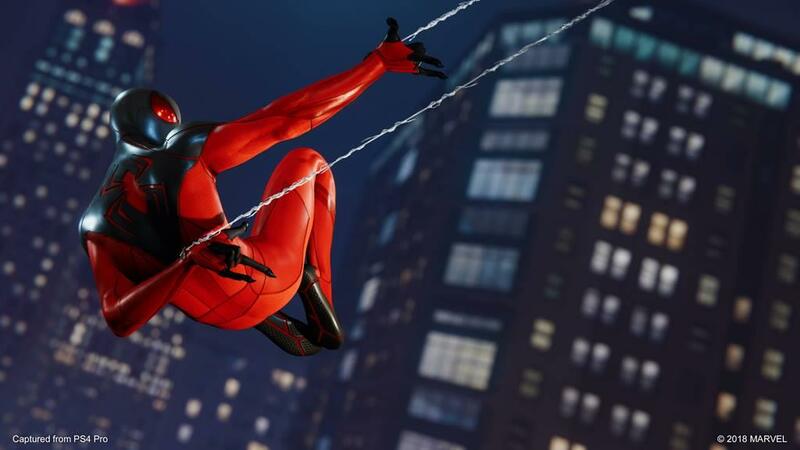 The first DLC pack, titled, ‘The Heist’ dropped this week and I quickly web-swung back into action, eager to don that Spidey-suit and continue where I left off, and after finishing this bite-sized episode, I’m already eager for more. ‘The Heist’ is part of a larger story featuring Spider-Man aiding Black Cat as she tackles the Maggia crime family. There’s a MacGuffin for them to find, and everything plays out more or less as expected given what is known about Peter and Felicia’s history. 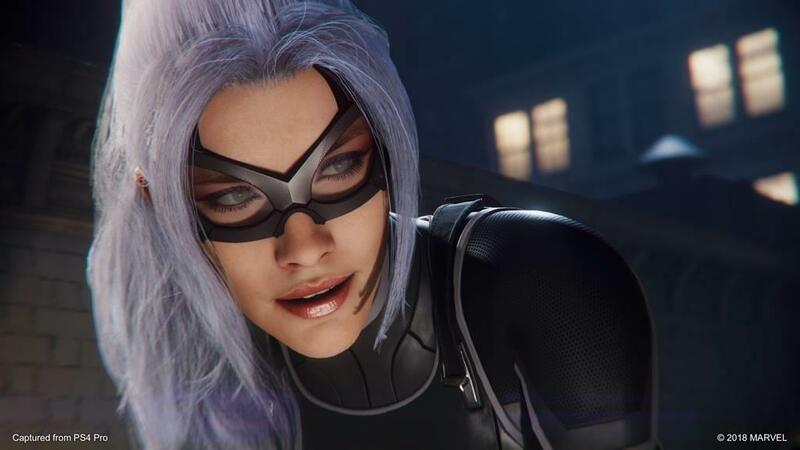 Honestly the story was just so-so for me, it could have easily been a side-story in the main campaign to append the side-quests where I was searching for traces of Black Cat. But the character interaction and the addition of a few extra elements is what made this DLC worth the time. If you wanted just more of the same when it comes to things to do, then this DLC will neither surprise or disappoint. There’s new collectibles to find, which contains its own interesting side story and is probably the best singular new content addition outside of the main story. There’s also a new crime group to stop, and the annoying Screwball is back and adds more challenges to earn tokens from (in case Task Master’s were too difficult to achieve ‘Amazing’ on). 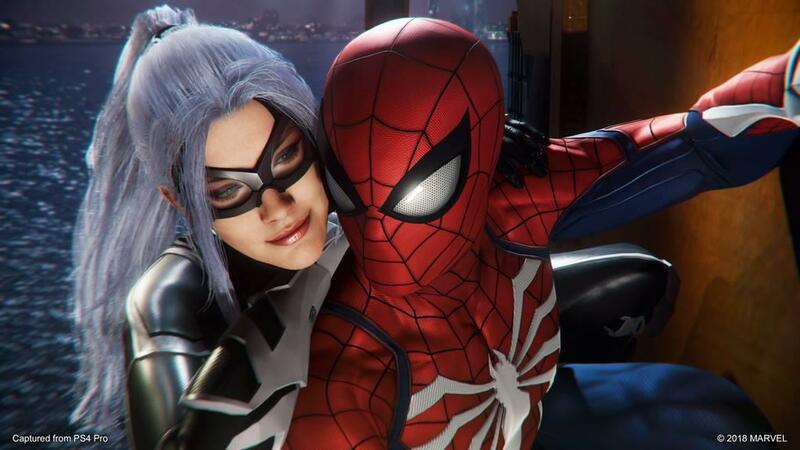 These challenge missions had a few similarities to the main campaign, but also add in a freeze-frame mode where extra points are gained by exposing Spidey to the camera at very specific moments. The one challenge that really grabbed my attention though, was the challenge that restricted me from using all my gadgets, giving me only two to use, and physical attacks weren’t allowed either, so I had to take enemies down using the suspension field and trip mines, this made for an interesting twist on combat. From start to finish it took me a little over 4 hours to complete everything that this DLC had to offer, which feels about right given its price point, but still left me feeling like they should have added more new stuff or kept the story going for just a bit longer. The street crimes get more use of the Spider-bot, but otherwise it’s the same car chases, thug fights, and bomb-disarming missions. The dialog continues to be top-notch and maintains the high bar set by the main game. The additional lines added to J Jonah Jameson’s radio show are a riot, and Peter’s banter with MJ continues to be a delight. 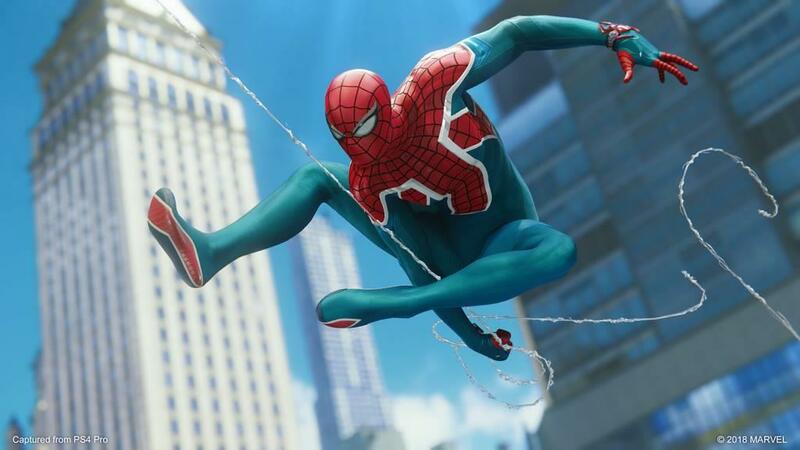 Let’s be real here though, it’s more Spider-Man, which is something I think a lot of people wanted after the main campaign. This title has been one of the best releases for the PS4 in an already strong year, and this DLC came out just ahead of Red Dead Redemption and will hold people over perfectly until they disappear into Rockstar’s Wild West. That is until the next DLC add-on comes out and continues the story. The Heist is a good bite-sized morsel of content that kept my attention throughout, and I'm excited to see where the rest of these chapters go. 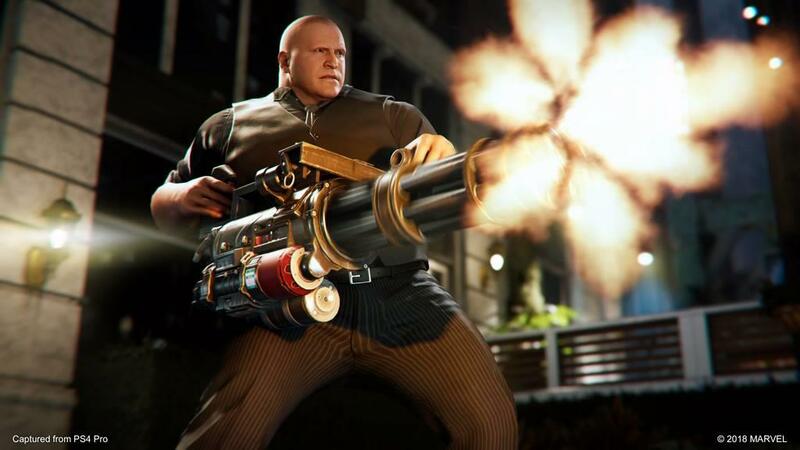 I just hope the Insomniac team can keep things interesting throughout. In a past life I worked with Interplay, EA, Harmonix, Konami, and a number of other developers. Now I'm working for a record label, a small arm of casual games in a media company along with Gaming Nexus, and anywhere else that sees fit to employ me.